The debate has been raged about who is the better player Jordan or Lebron. 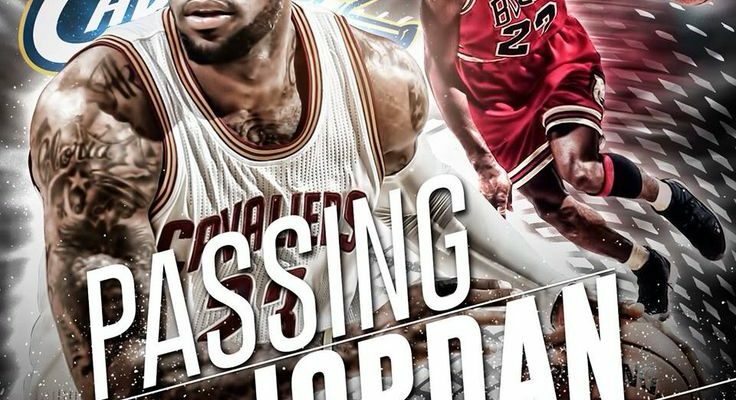 Many people are selling wolf tickets about Lebron, because he has broke some of Jordan’s records. But, the truth is many people have not taken a deeper look at the Jordan vs. Lebron saga.